The Volvo XC90 has been around far longer than Top Gear Philippines has been available at your local bookstore or convenience store. In production for nine years, an all-new XC90 is long overdue. Now, it looks like the time has finally arrived for the XC90. 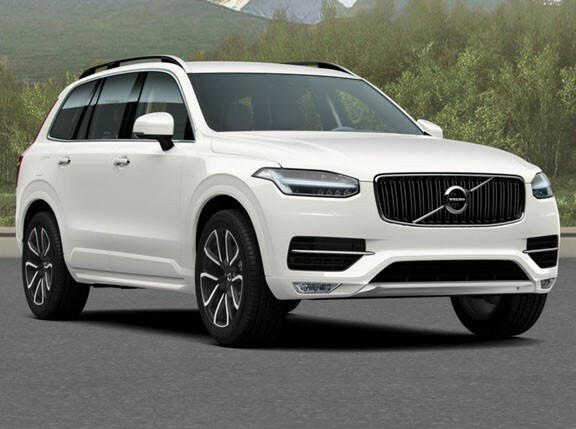 In an interview with AutoNews.com, Volvo North America's chief executive Doug Speck detailed his company's plans to become a serious competitor in the luxury car market in the United States. Besides banking on the sales of the S60 and V60, Speck revealed that the Swedish car brand has a "plan to refresh and bring an all-new XC90 to the market." Do you think there’s still a market for an all-new XC90 or should Volvo have brought out a new one much earlier?